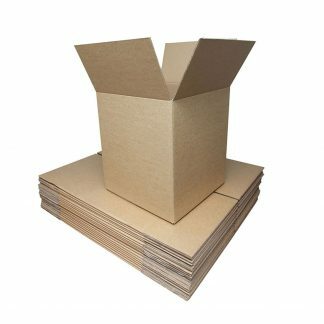 9″ (229mm) x 9″ (229mm) x 9″ (229mm) single wall cardboard boxes. 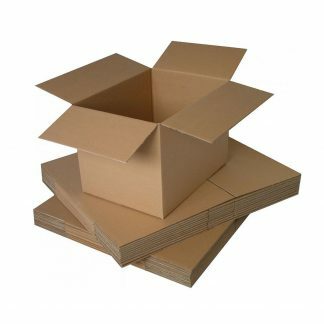 We offer a range of sizes of single wall cardboard boxes that are suitable for storage and posting of items. 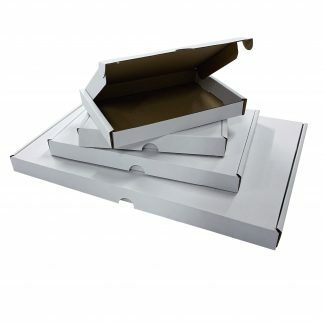 Despite only having a single wall, these boxes are sturdy and reliable and ensure the protection of its contents. All boxes are manufactured in the UK from single wall 0201 corrugated board 125K/TB. All orders are delivered flat packed.